Be part of this brand new multi million dollar state of the art Sports Complex this winter. 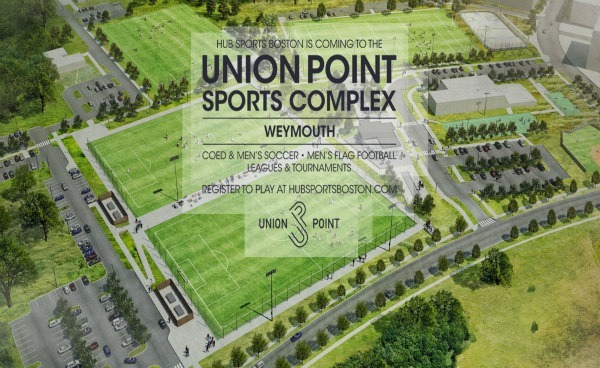 The Union Point Sports Complex comprises four premium, multi-use turf fields. Each field is equipped with lighting to allow night play, and two of the fields will be bubbled for year round play. Play soccer like the pro's on a field to rival Gillette! Minimum 2 Female players required on the field. 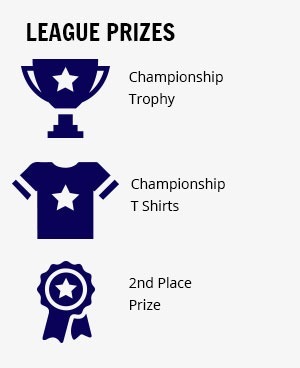 Teams get 12 shirts. Pre-sorted sizes. Additional shirts are $8 each.